Attention! This is a made to measure product and it is non-refundable from the point of confirmation. 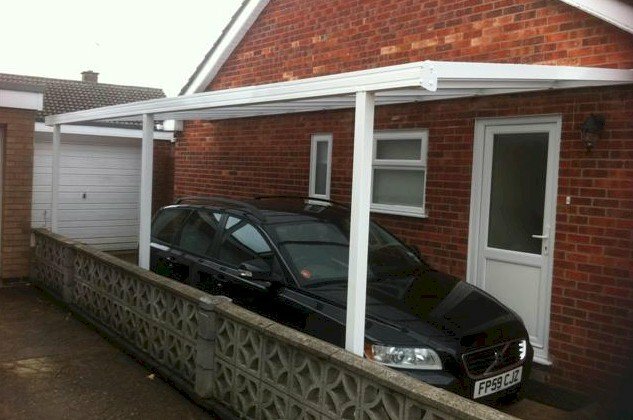 A high performance canopy system Applications include: car ports, covered seating areas, covered play areas, porches, patio canopy, caravan cover, cycle/smoking shelters More Projectio..